Living Life Trust celebrated its fifth Foundation Day on May 12th at Govt. 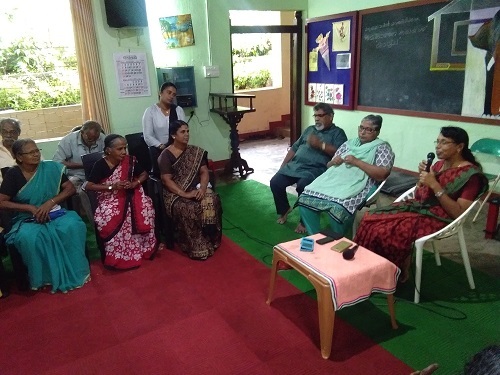 Vocational Girls Higher Secondary School with multiple programs by the elderly. 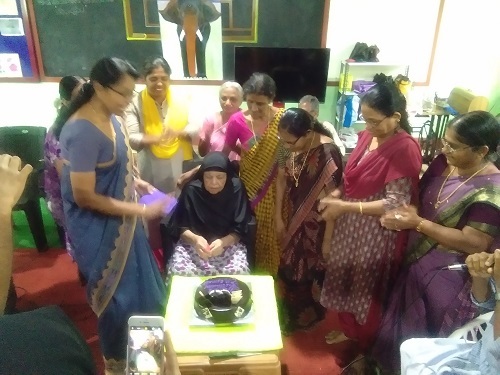 The day show cased happy living of the elderly in Kozhikode City. Dr.M G S Narayanan inaugurated the celebrations. Dr M K Muneer MLA inaugurated the handicraft and painting exhibition by the elderly. 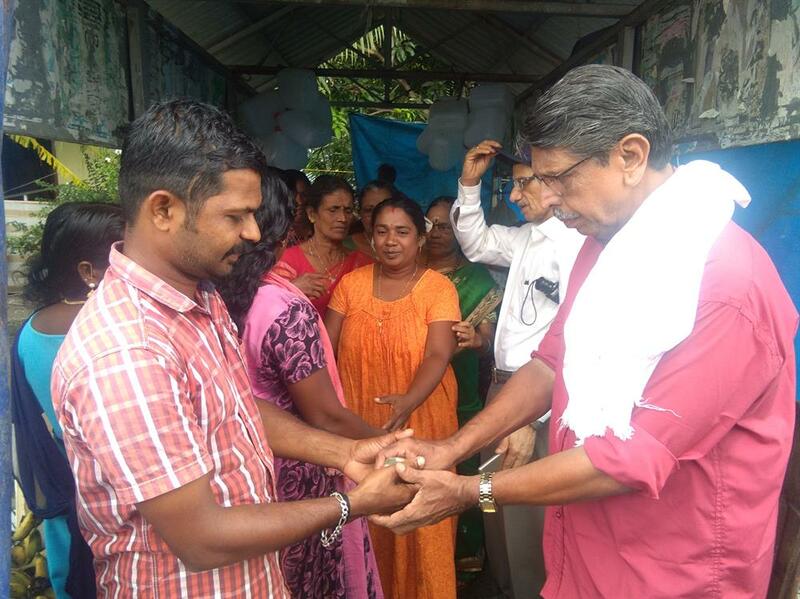 Mr.Josua - Malayala Manorama Chief News Editor unveiled "THARAVADU" , Souvenir by the elderly. 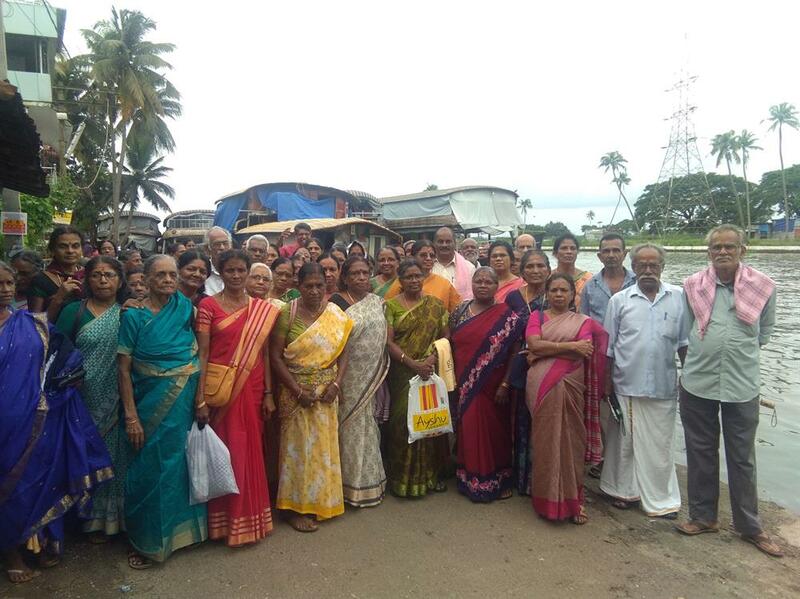 The members of THARAVADU and 76 Geriatric Clubs organized Food Festival at the premises. Rtd.Dist Sessions Judge Krishnankutty Payibra coordinated Legal Help Desk for the senior citizens. Baby Memmorial Hospital conducted Medical Camp for anyone in need of medical support. The whole day was colourful by the various entertainments at the public stage performed by the elderly. 2000 above public attended the program and made the day remarkable.